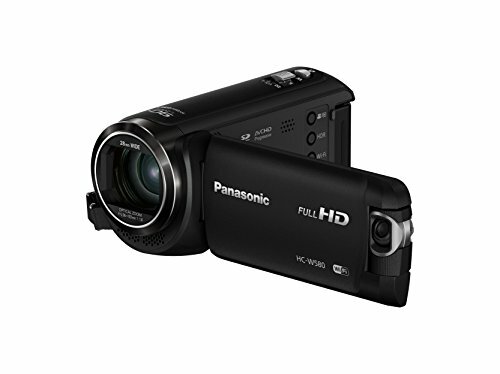 When shopping for camcorders online, it’s too easy to sacrifice quality for a low price. With these models, you’ll get the best bang for your buck and be able to make amazing videos that you can enjoy for years to come. The best feature on Sony’s PJ440 has to be the 13 lumen projector in the body of the camera, which allows you to show a low-resolution version of your recorded video directly on a wall or another flat surface right after recording it. This unique ability combined with capture videos in 1080p, built in wi-fi, and the extremely low price tag will be enough for most entry-level video creators. 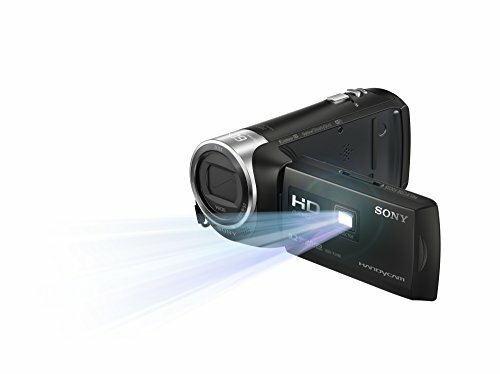 For a cheaper option that captures the same quality of video without the projector, check out the Sony HDRCX240. Never take shaky, crooked, washed-out or low-lit videos with the W580 camera, which can auto-adjust for just about any scenario with the press of a button. High video quality is worth the price, which is just slightly higher. 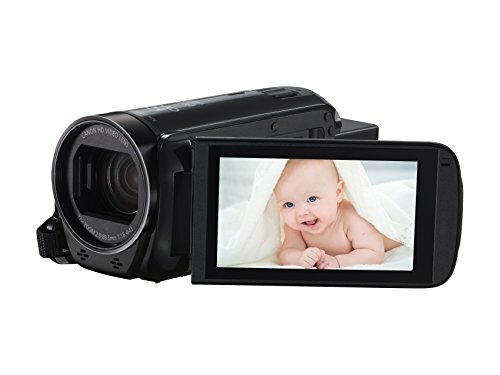 Wifi and NFC included allows this camcorder to be remotely controlled and can also connect to other camcorders or smartphones to take video from multiple angles. Released in February 2016, the Canon Vixia HF R700 is quickly becoming the most sought-after camcorder in its category, and it’s easy to see why. High definition recording, movement sensitivity, specialized features for every environment, and one of the highest quality zooms currently on the market all for a very reasonable price make this a very attractive option. For similar recording quality in an incredibly compact body, check out the Canon Vixia Mini X. While it comes with far less features than the R700, it’s great for capturing day-to-day videos or vlogging in a high-definition. Sony’s AZ1 ActionCam Mini splits off from the older ActionCam models by taking the same high-quality 1080p recording, ditching some excessive features, and packing it all into a splash-proof compact little body that takes the same quality video as a GoPro for half the price. 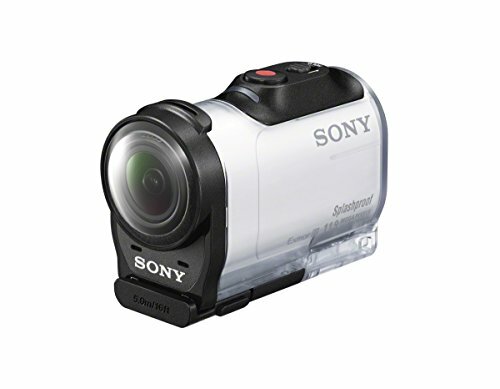 While it specializes as a POV or handheld camcorder, it comes with a tripod mount for day-to-day filming as well.